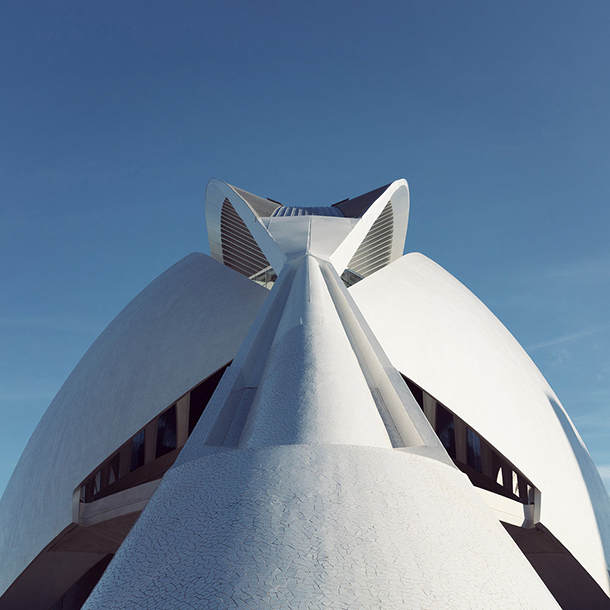 Under the pseudonym "Le Blanc", the Germanic photographer Sebastian Weiss Instagram people architectural clichés resembling abstract canvases. 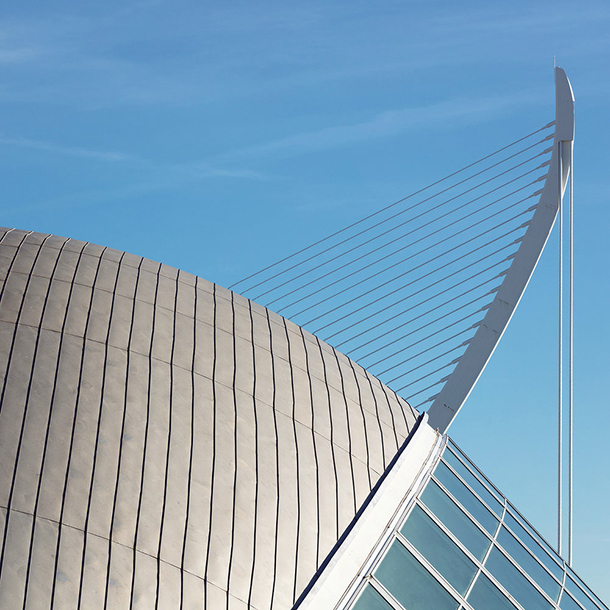 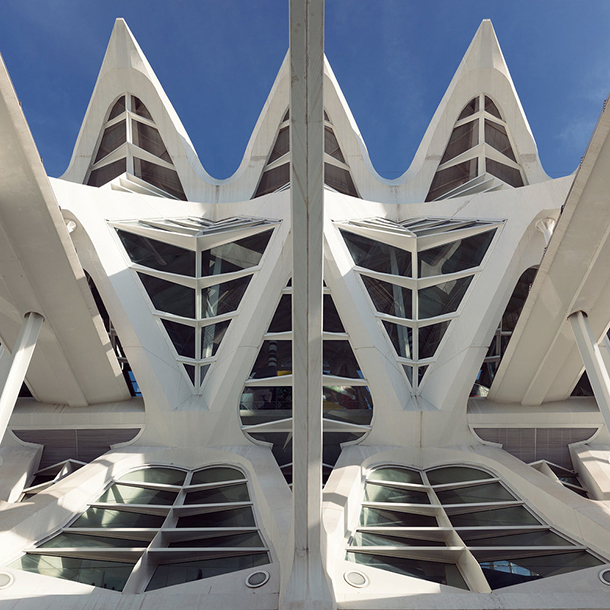 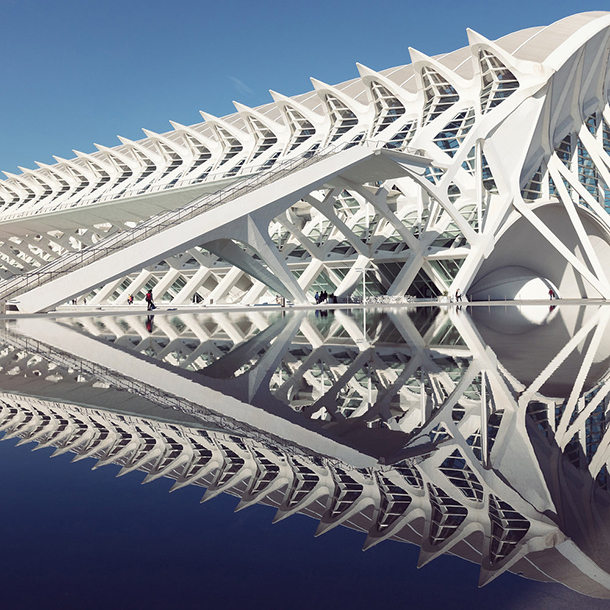 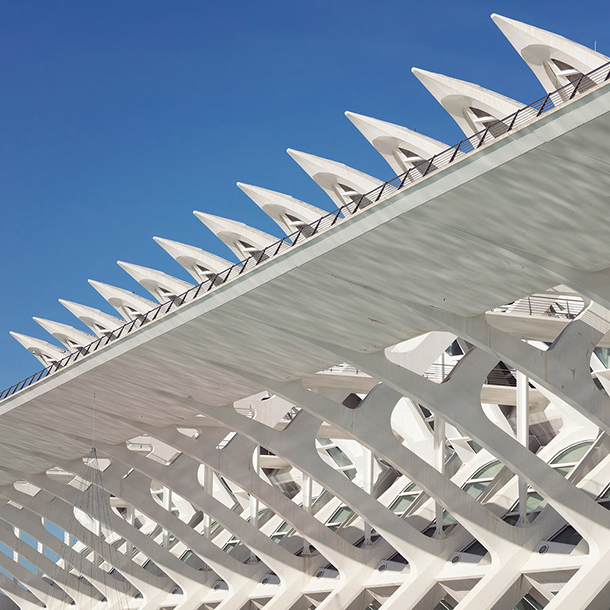 With a taste for this immaculate hue, the artist presents iconic buildings of Valencia (Spain) in a new light in his series White Sculptures. 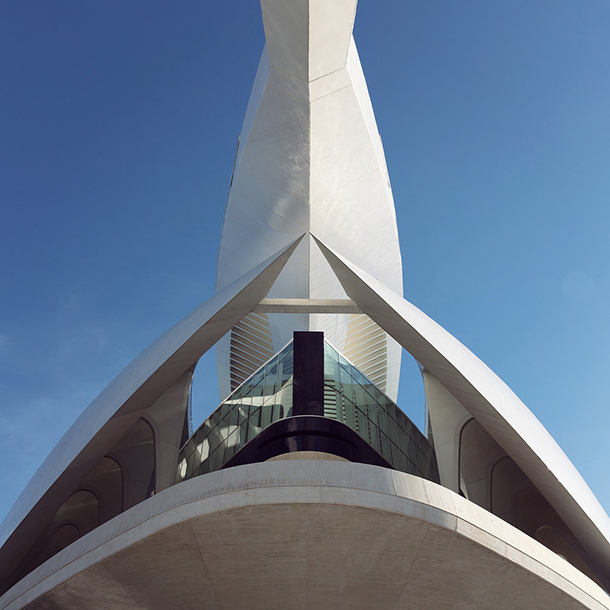 Whoever is known on the famous social network for sharing images continues to amaze lovers of architecture with his time and space shots, suspended in a universe utopian where poetry reigns in high priestess. 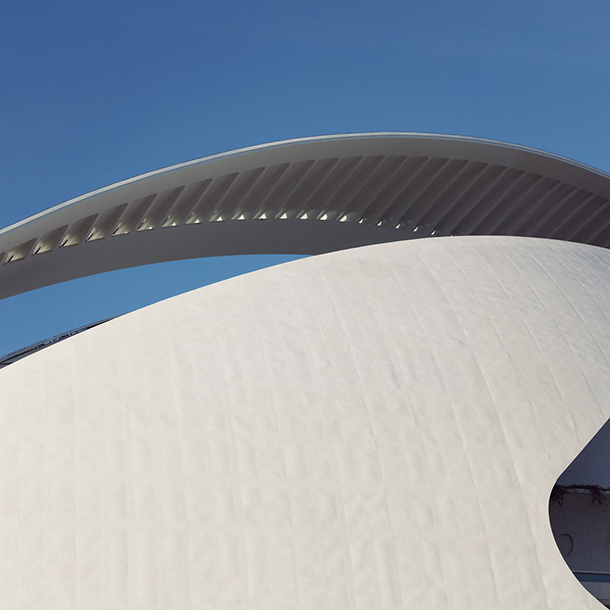 Traveling across Europe, camera or smartphone in hand, Sebastian Weiss - name with the effigy of this color, meaning "white" in German - combines curves and rectilinear elements in graceful compositions. 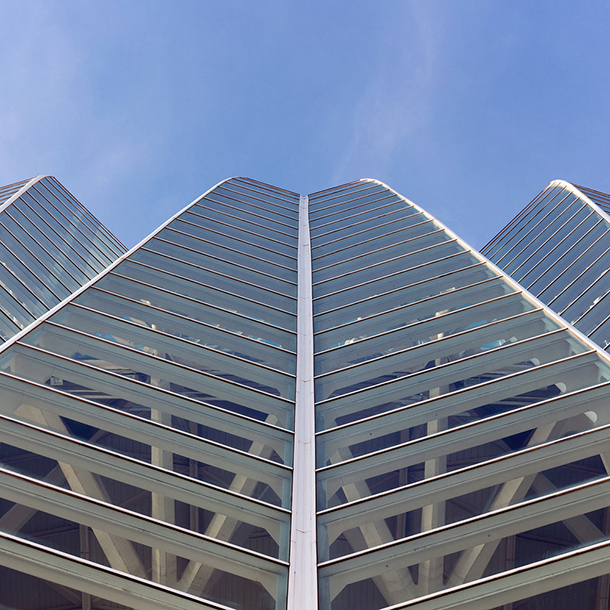 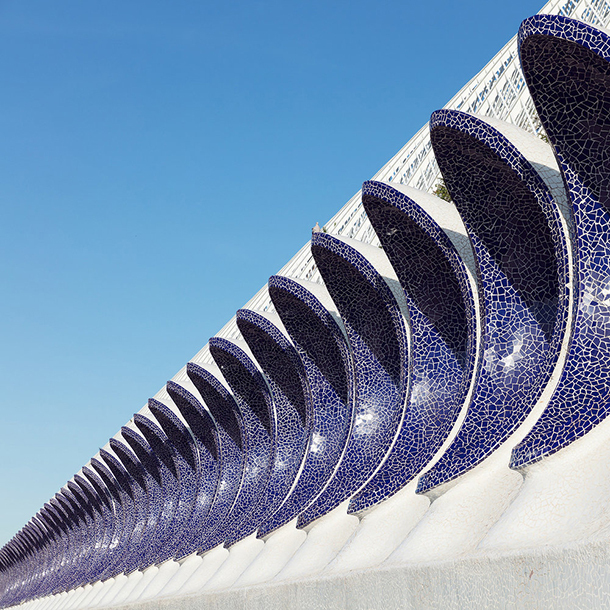 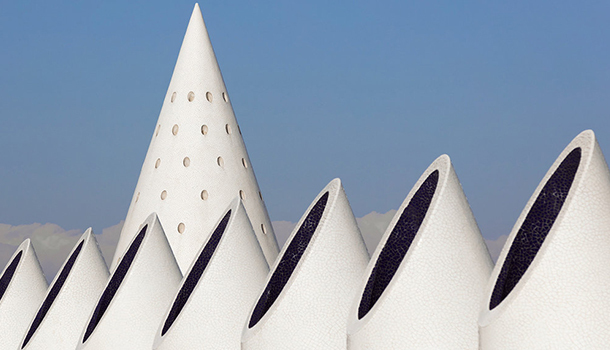 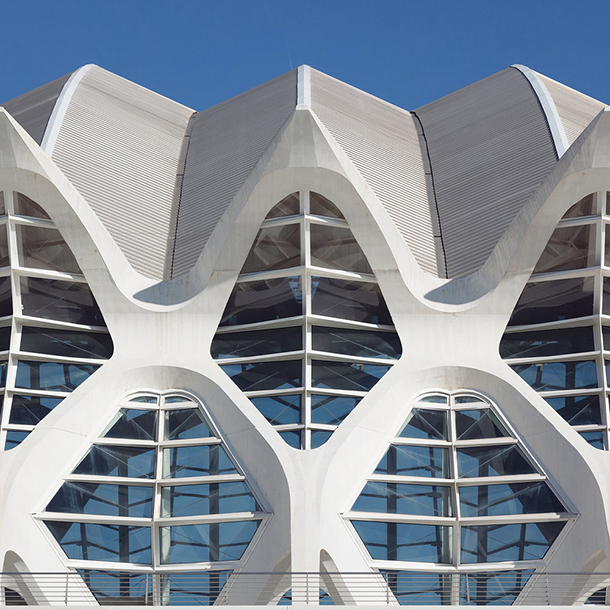 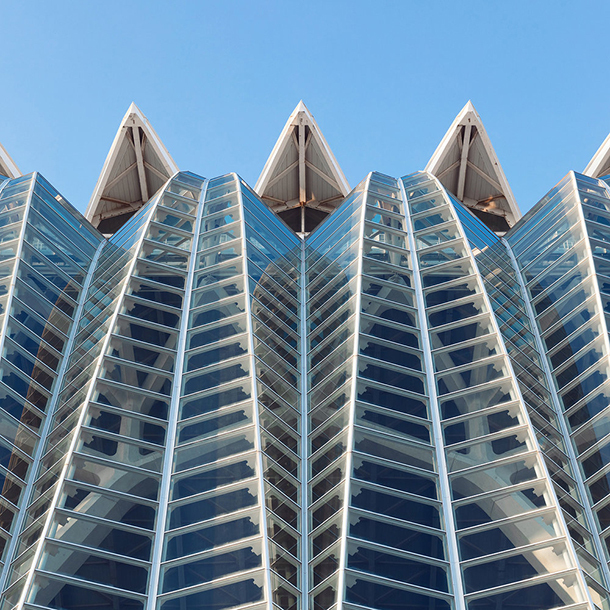 His series White Sculptures This is no exception to the rule, and it is this time under the blue sky of Valencia that the motionless subjects of his photographs are still alive. 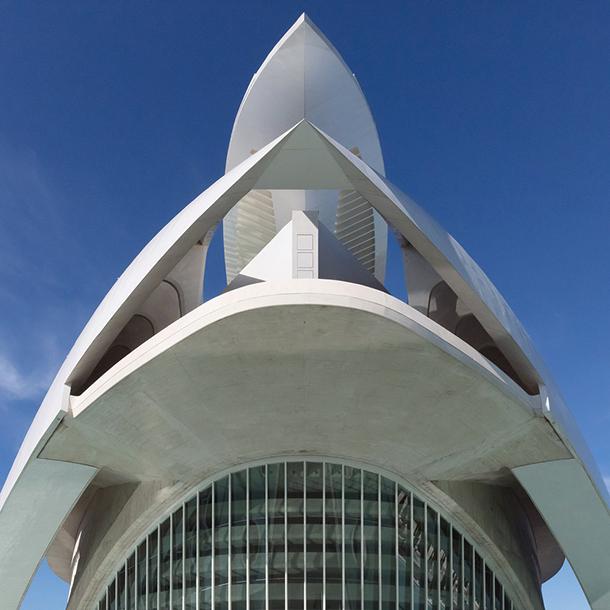 Thanks to tight framing and perfect control of the light, the details of the Reina-Sofia Palace of the Arts - designed by Santiago Calatrava in 2004 -, or the Hemisfèric - made by the same architect in 1998 - take, under the eye of the artist, unprecedented forms high in contrasts. 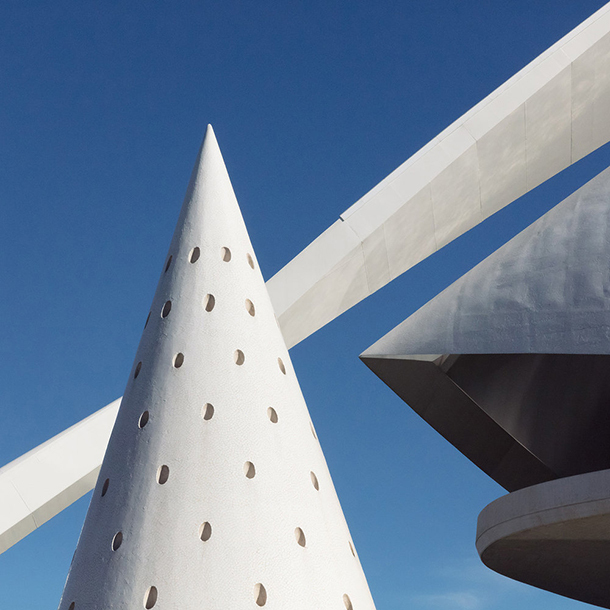 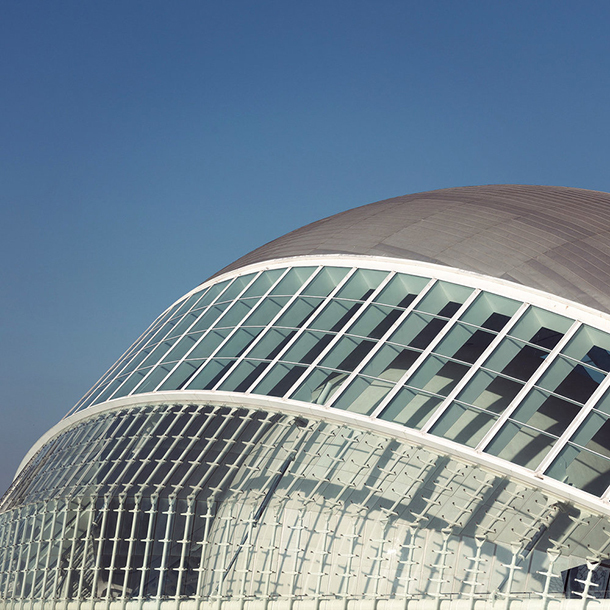 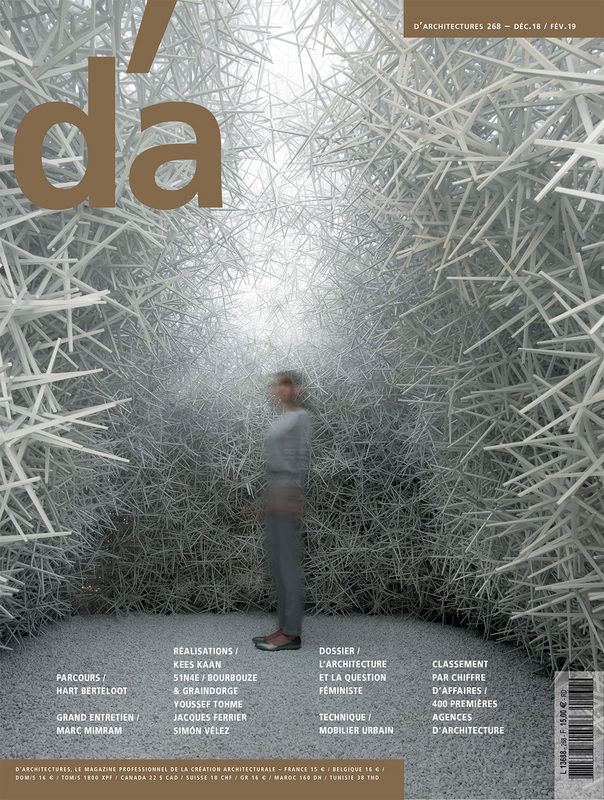 An ode to Iberian architecture.